Kit contains all three of the trusted SilkBalance family of products in one box: 1 SilkBalance (38oz/1.12L), 1 Shock Gems (40 gems) and 1 Clean Start (8 oz liquid). Use SilkBalance Weekly, Use Shock Gems After Each Time You Soak and Use Clean Start whenever you drain and refill. 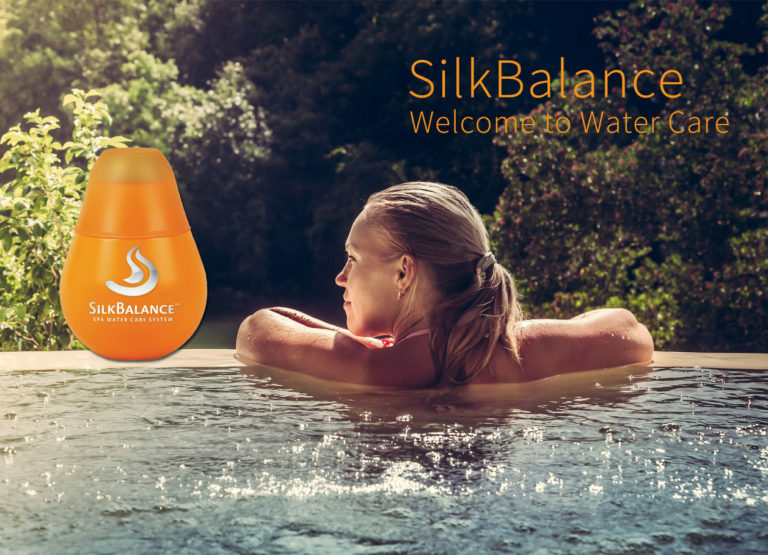 THE COMPLETE SILKBALANCE SYSTEM: Get the best possible hot tub experience from water clarity and less maintenance to enjoyable and longer lasting water.